WNS SPR-200 Carbon Sight K-Archery - Archery Supplies. Recurve and Compound Bow, Arrows, Bow Hunting and Target Archery Supplies. WNS SPR-200 Carbon Sight represents the new generation of WNS ARCHERY sights. Several months of development, including shooting machine tests resulted in the creation of this sight. 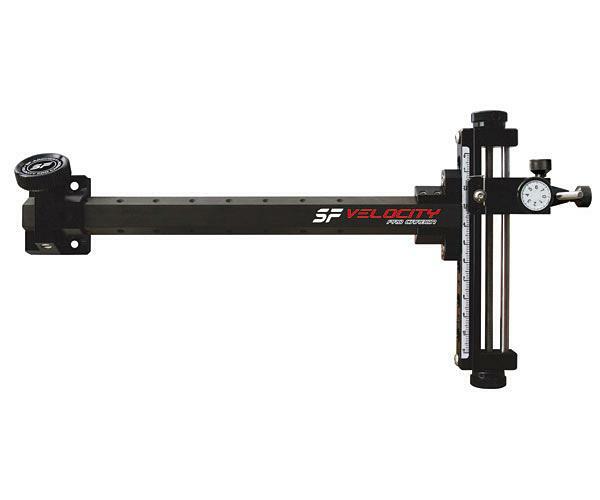 It features a great ease of use, micrometer adjustments and an enhanced endurance. The double carbon/foam layer extender minimizes both weight and torque while shooting. 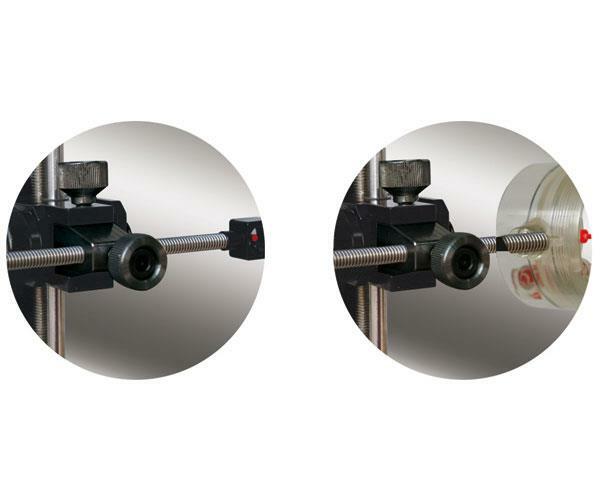 The double guidance of the head (threaded rod/bar) enables a perfectly ﬂuid movement.